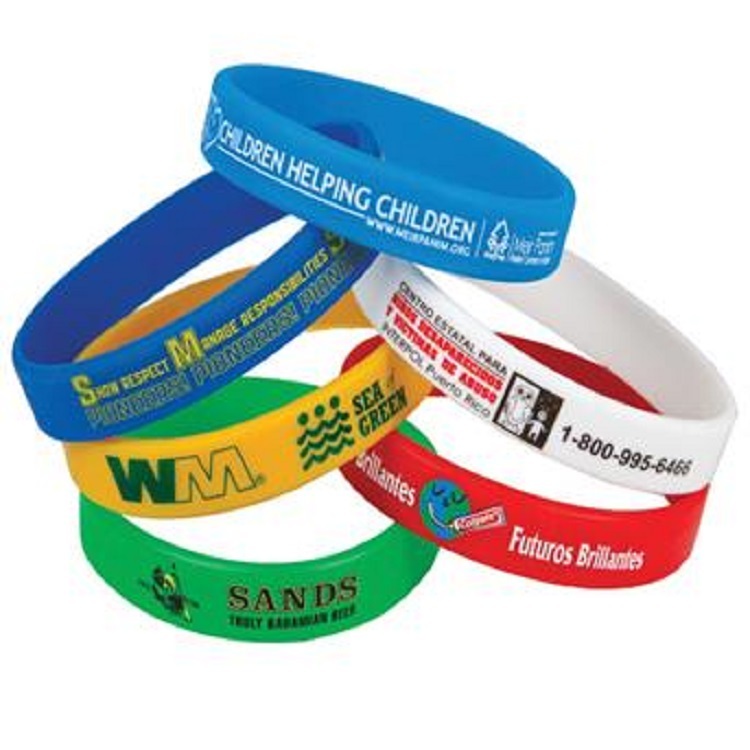 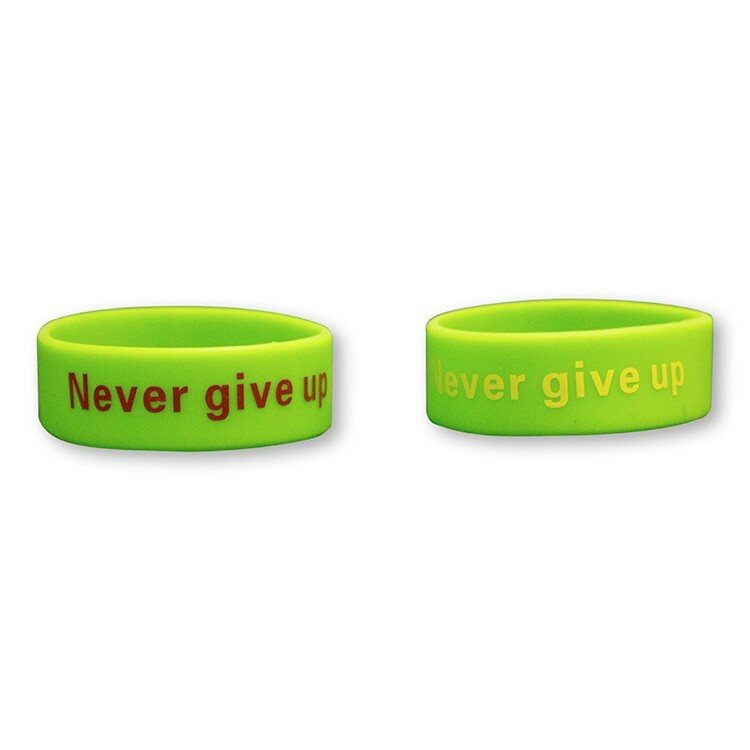 Great for events, fundraisers, camps, etc. 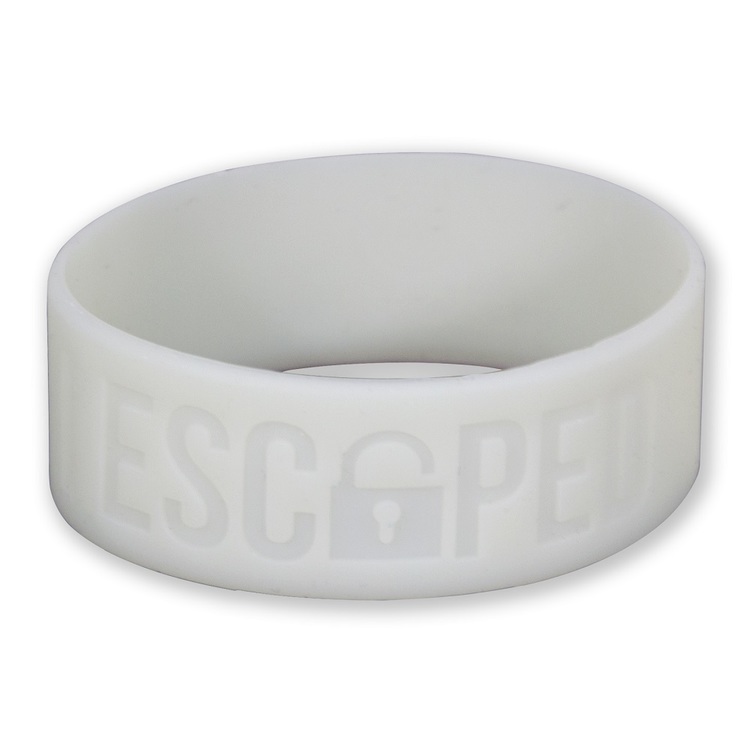 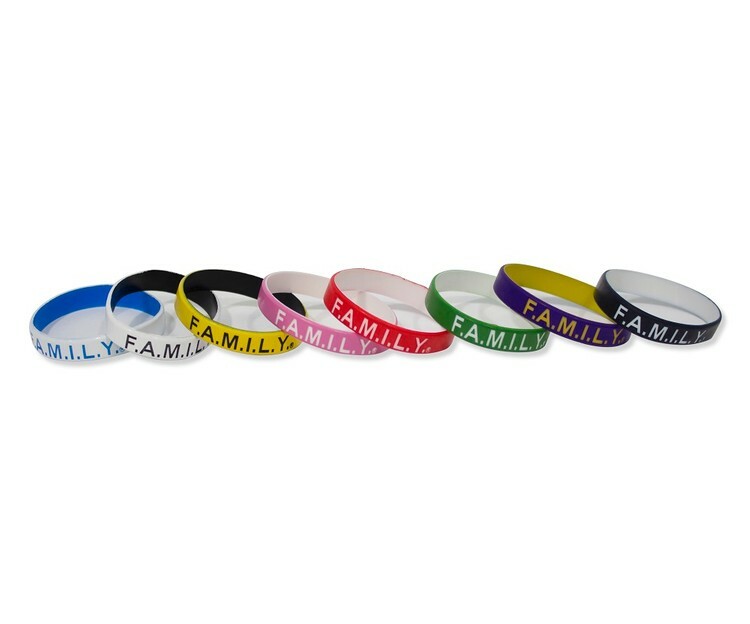 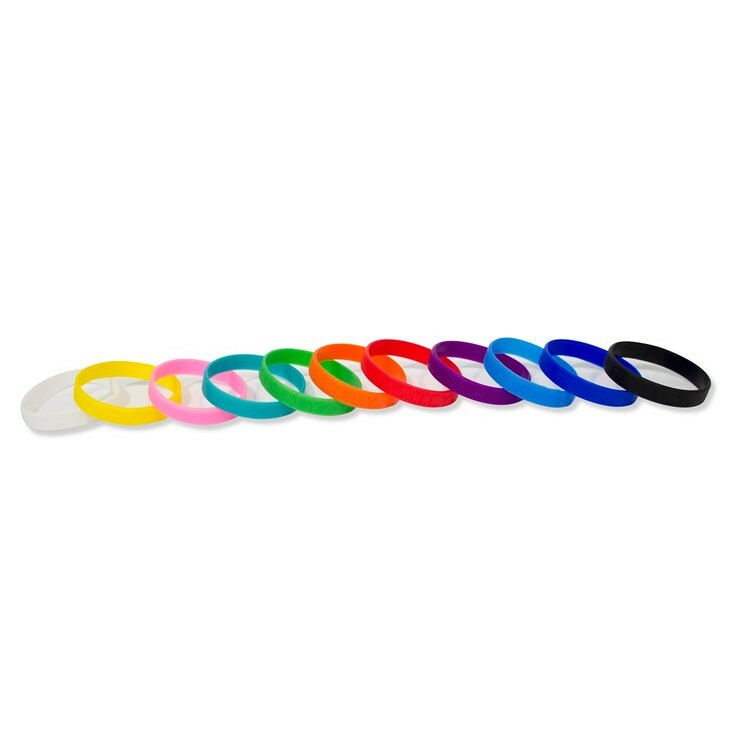 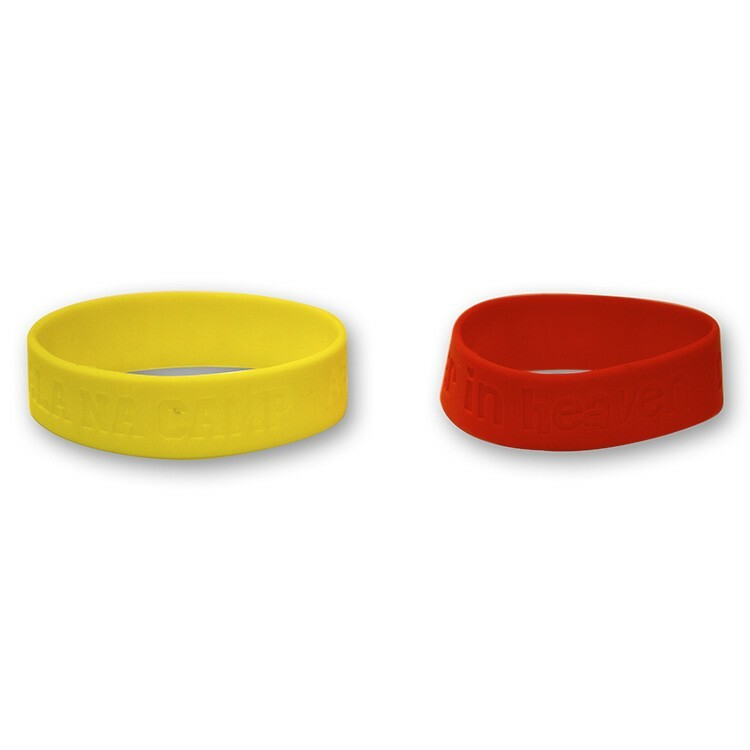 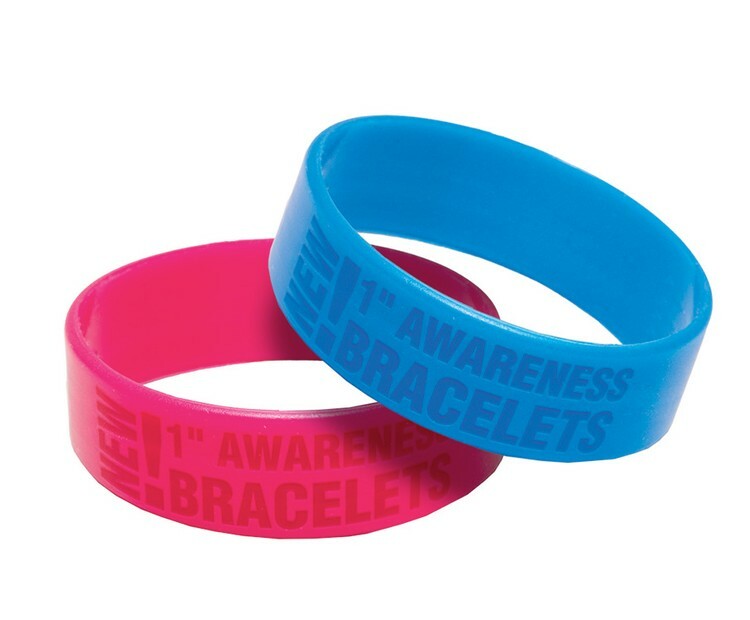 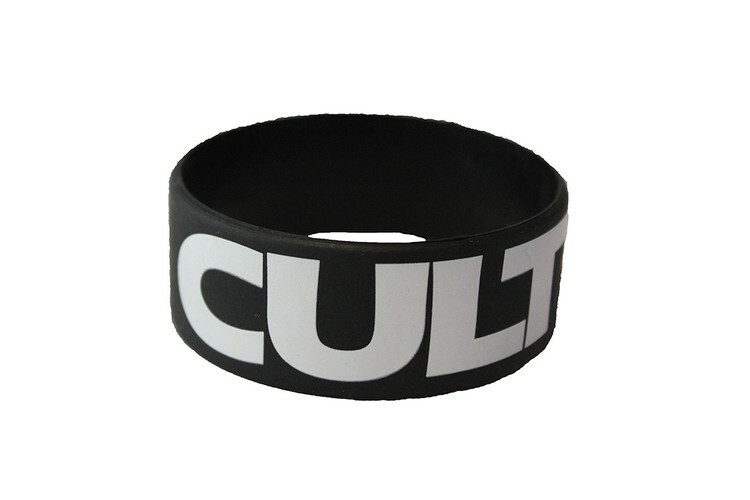 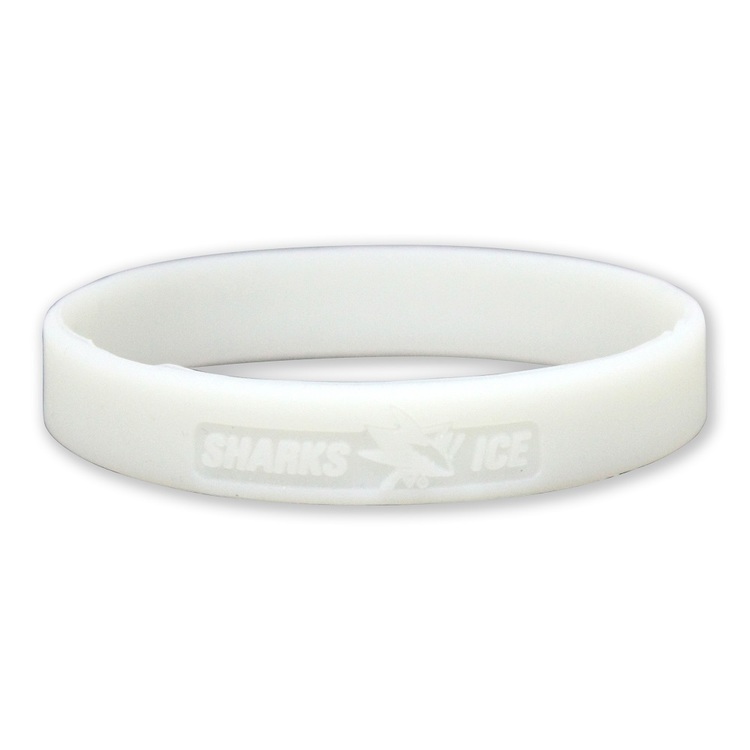 Our UV Reactive Awareness Bracelet instantly changes color in the sunlight. 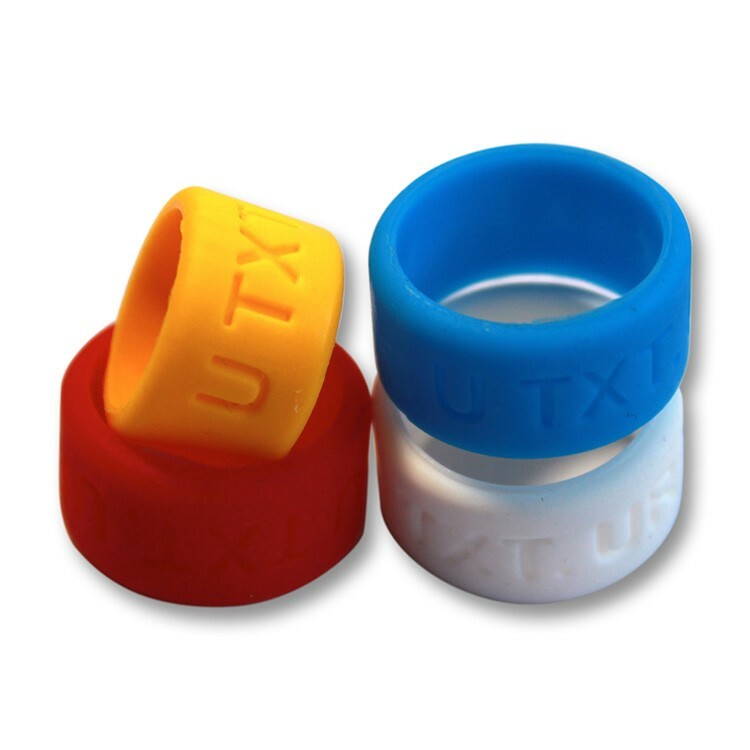 An epidemic that is rapidly spreading across America, teen and adults alike are texting while driving. 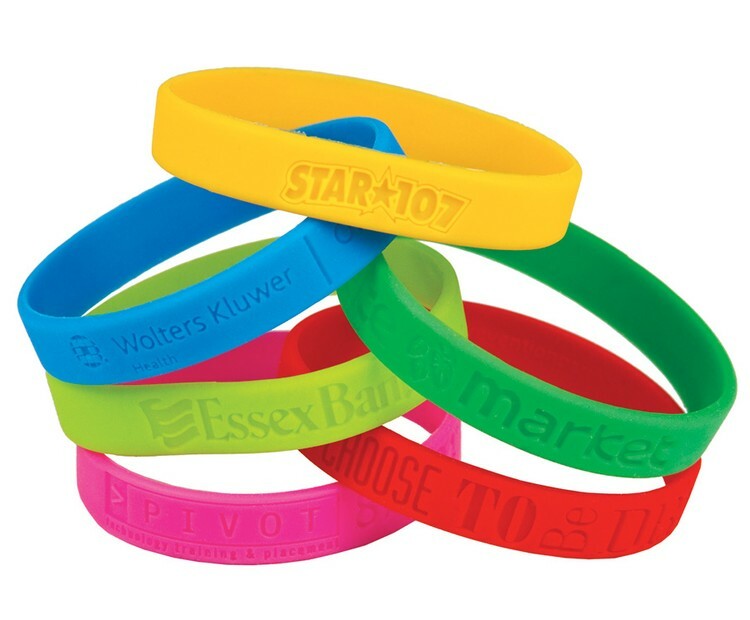 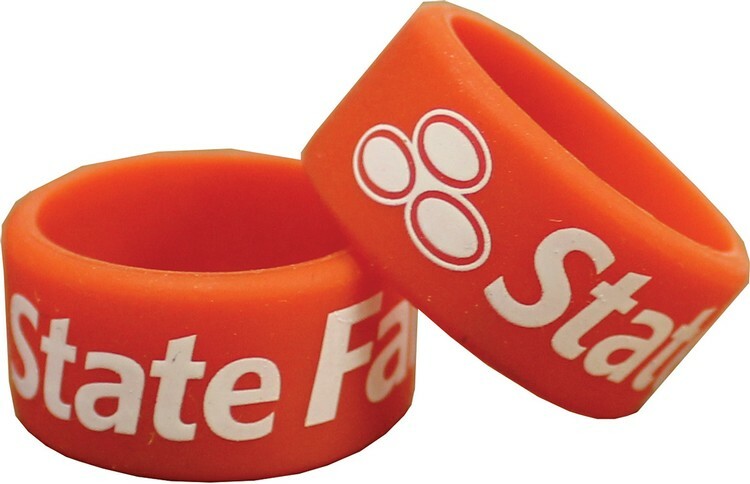 Our silicone thumb bands are the perfect promotional giveaway to get drivers of all ages to take the promise to drive text free.